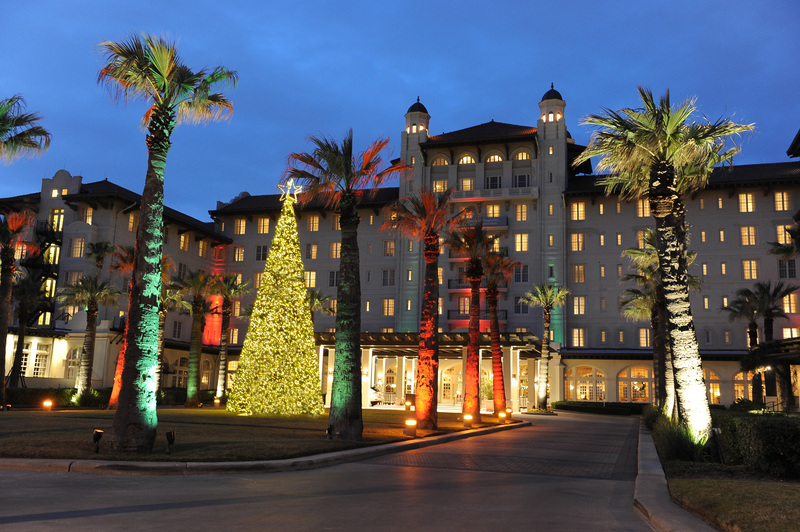 Local talent will perform at this year’s Galveston Holiday Lighting Celebration at Hotel Galvez & Spa® on Friday, Nov. 29. Spectators should expect performances from The Nutcracker, hand bells, and Christmas carols during this free family event which begins at 6 p.m. on the front lawn of Hotel Galvez & Spa®, 2024 Seawall Blvd. The Galveston Holiday Lighting Celebration begins with the arrival of Santa Claus by horse-drawn carriage, followed by the lighting of the hotel’s 35-foot Christmas tree with a count-down led by Santa Claus and Galveston City Manager Michael Kovacs. KHOU-TV’s Mia Gradney will emcee the event. Guests will be entertained by Moody Festival Ringers led by Tish Massey, Fanfare Lutheran Music Academy led by choir director Anita Donato, and Galveston Heritage Choral under the direction of Izola Collins, as well as Trinity School Choir led by Laura Hyatt. The evening will conclude with a performance by the Galveston Ballet. Dickens on The Strand’s Queen Victoria and the Nesquik Bunny from Nestle Toll House Café will also make special appearances during the festivities. Additionally, children can have photos taken with Santa Claus in the hotel’s Music Hall. Souvenir photos with Santa by KC Photography will be available for purchase for $15. As part of the evening, Hotel Galvez will accept monetary donations for the Salvation Army to help those in need. The Galveston Holiday Lighting Celebration is part of Galveston’s Passport to Holiday Magic program which offers visitors a downloadable “passport” to keep track of the island’s events. Galveston is the “Winter Wonder Island” of Texas, offering visitors more than 1,000 magical holiday events to enjoy during the holiday season. By getting this passport stamped at five or more participating holiday events, guests are eligible for numerous giveaways including a cruise for four on Carnival Magic.